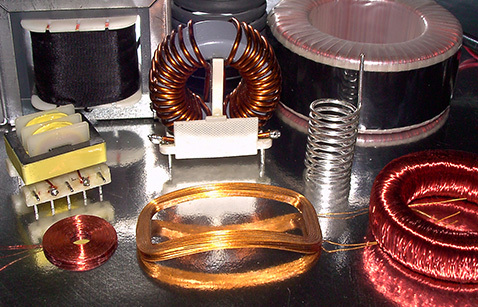 S. G. Smallwood Inc. is a leading designer and manufacturer of Custom Transformers, Inductors, Windings and related assemblies. 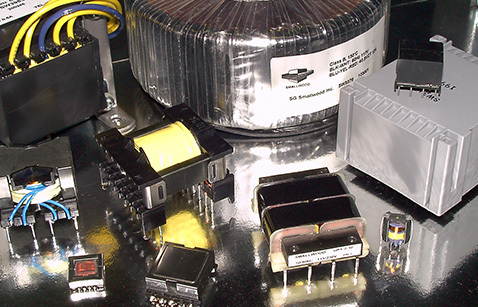 Our full range of capabilities and strict adherence to Quality Control through our ISO 9001:2015 Registered Quality Program makes us an ideal partner in the electronics, communications, measurement, power supply, audio, and other industrial market sectors. 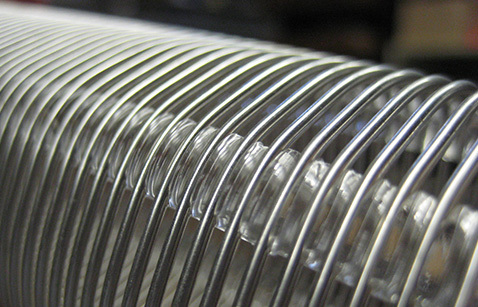 With over 70 years in the industry supplying high reliability components, our experienced and knowledgeable team is here to assist you with your next project.